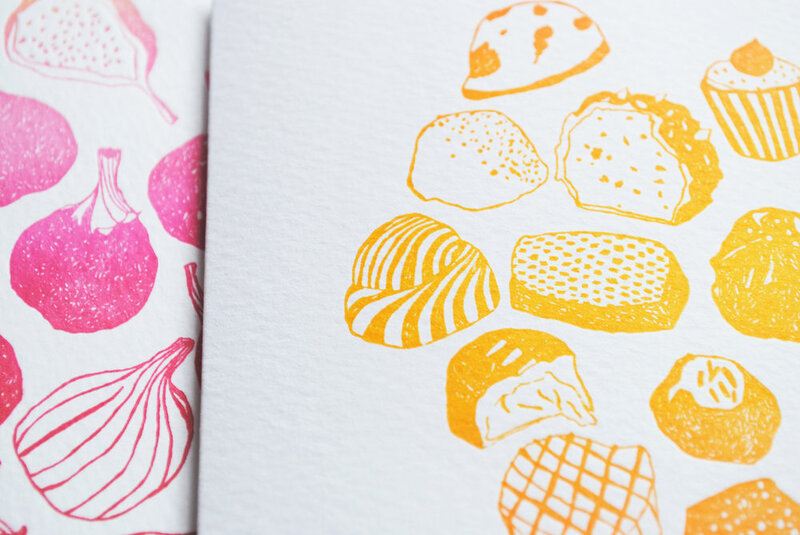 Handmade prints, fiddly drawings, bright colours, and plush textiles. Available for illustration commissions of all kinds. Get in touch!